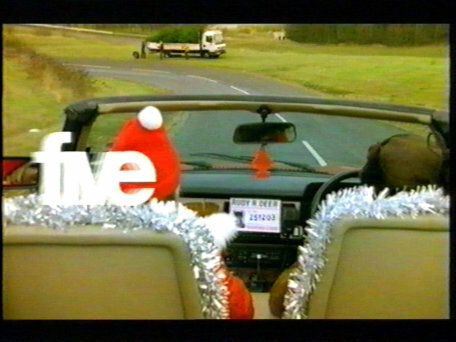 Introduced on Saturday 13th December. 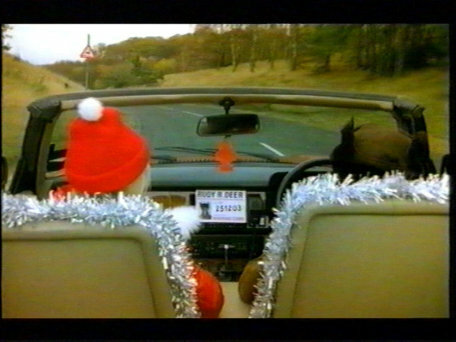 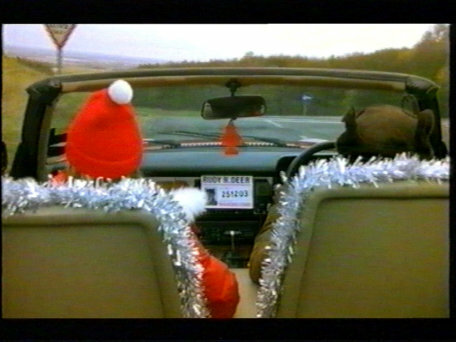 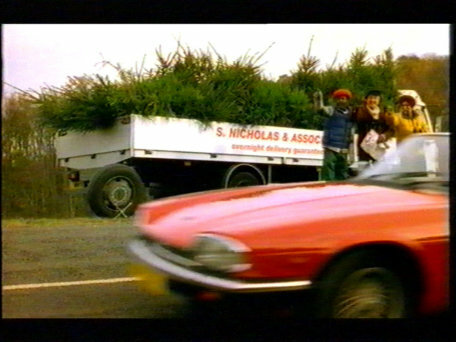 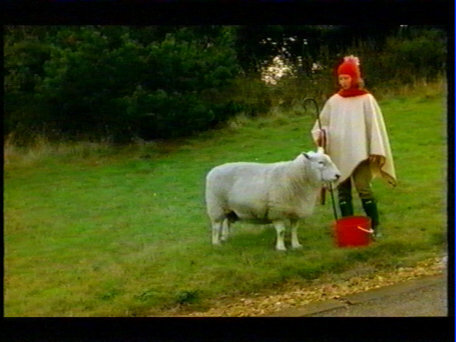 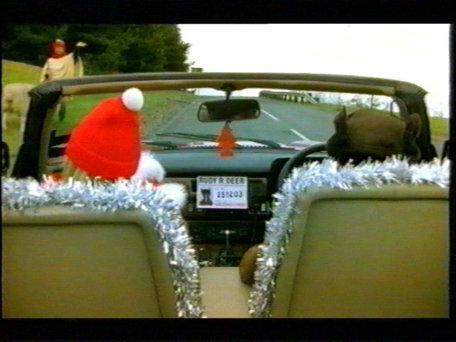 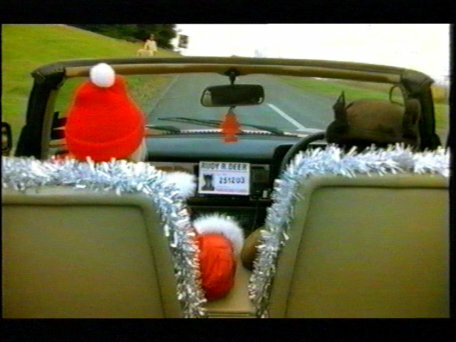 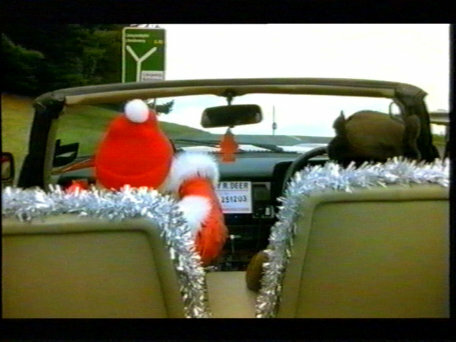 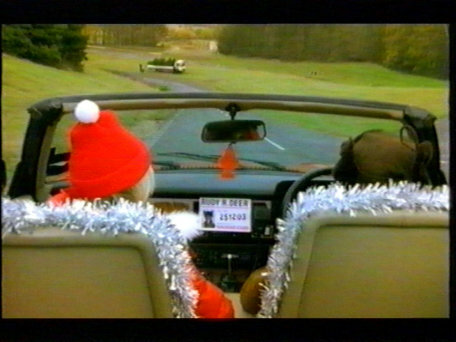 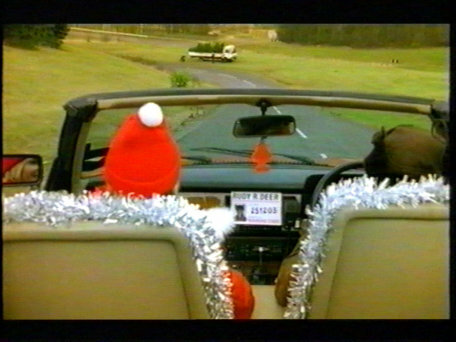 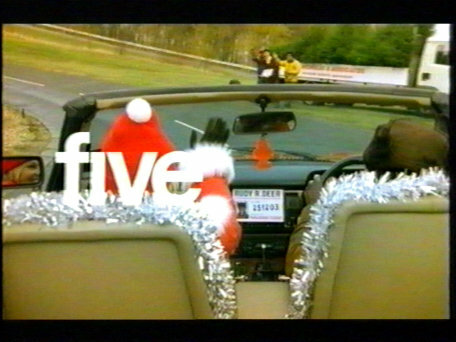 The idents are mostly taken from the 1 minute "peace and goodwill" 'promotion' in which 2 people drive around in a red car. 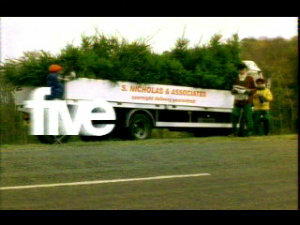 The music used is "Coming home for Christmas" and is also used on the idents based on the promo. 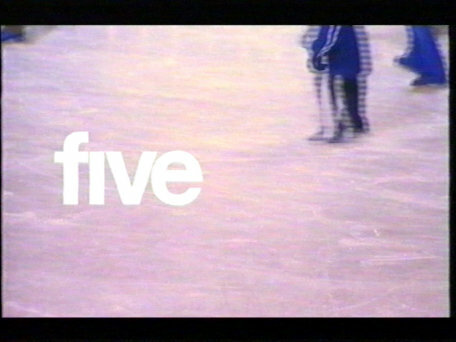 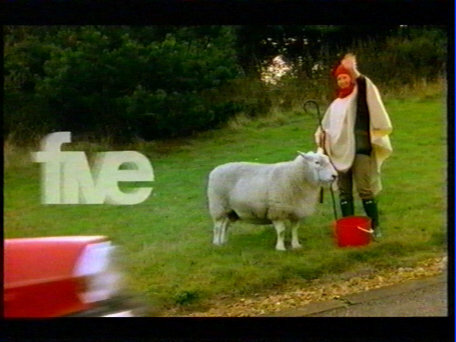 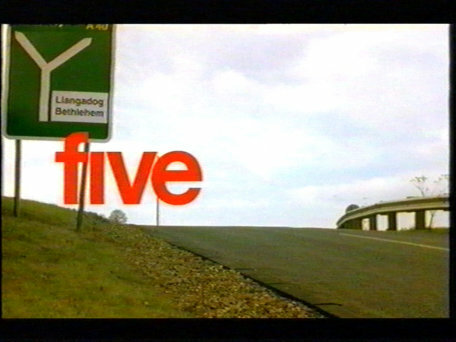  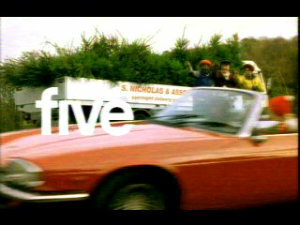 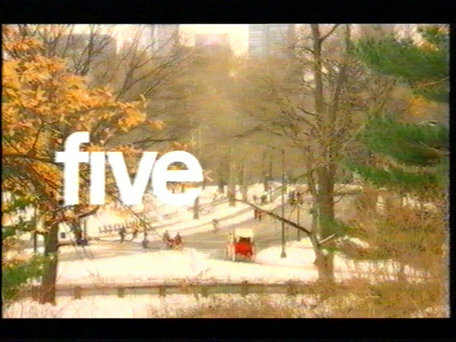 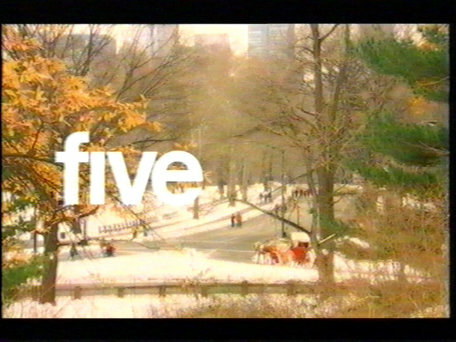 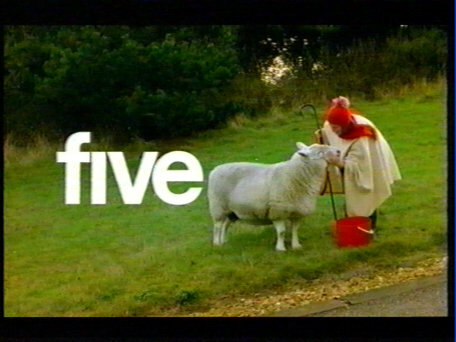 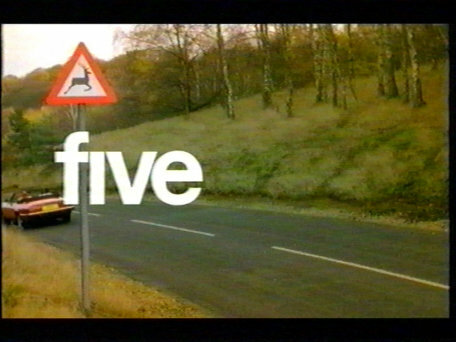 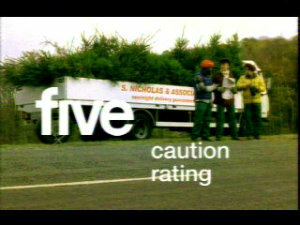 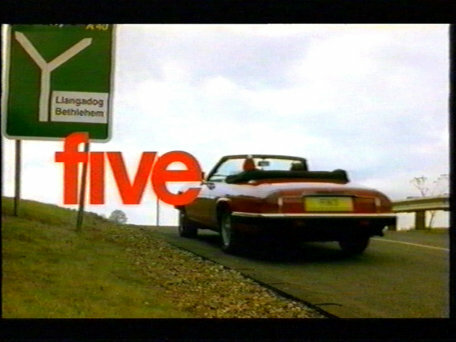 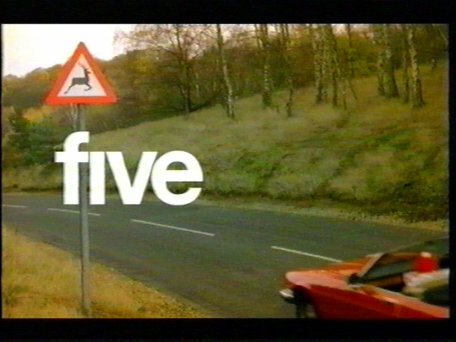 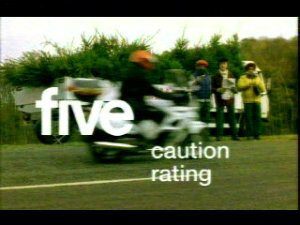 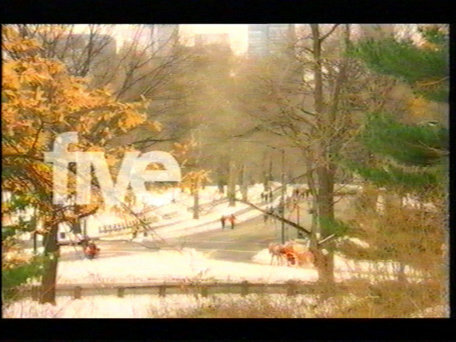 Unusually, one of the ident features a red 'five' logo. 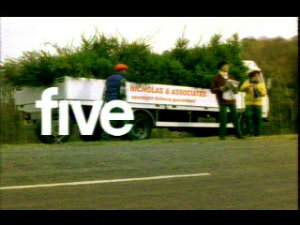 The full 1 minute promo with the full drive from whcih all the idents in 2003 were taken. 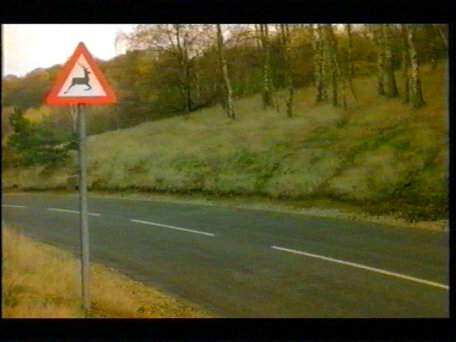 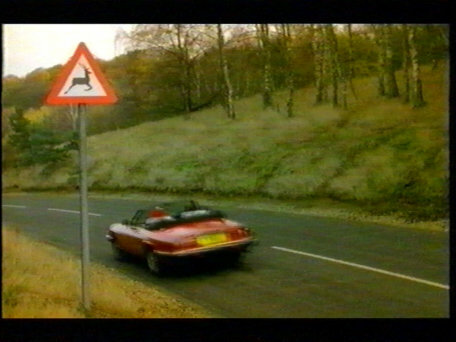 The car drives past a deer warning sign. 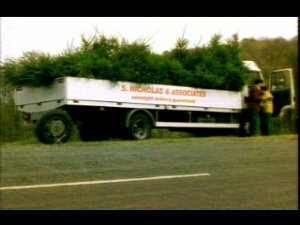 The car drives past some people loading a lorry with trees. 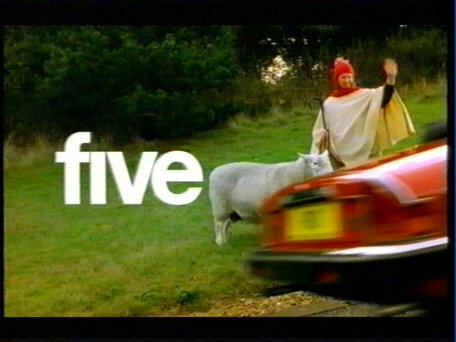 The car drives past a waving shepherd and sheep. 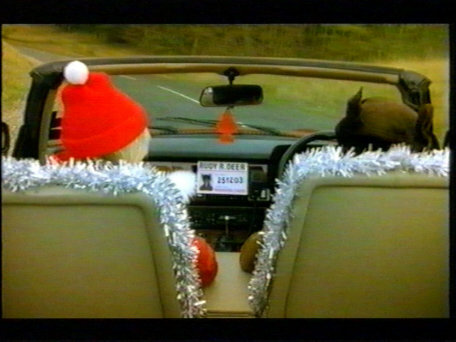 Now we see the journey from within the car. 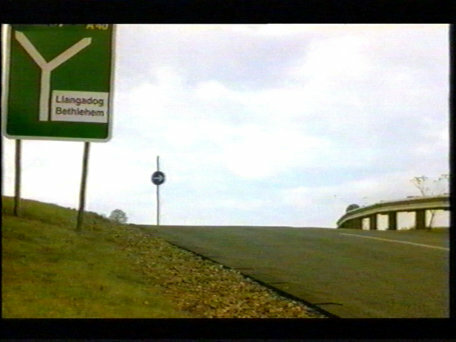 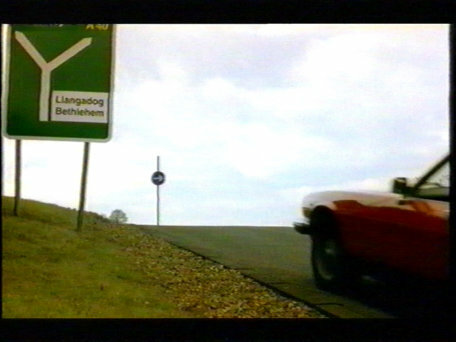 The car drives past a sign for Bethlehem. 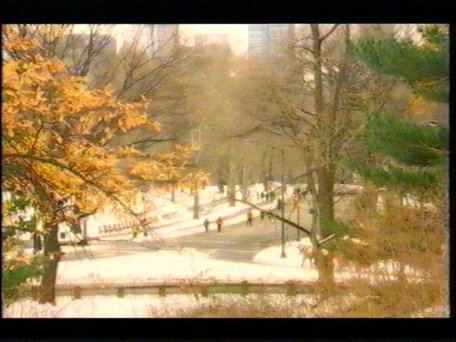 A snowy scene with a horse and cart. 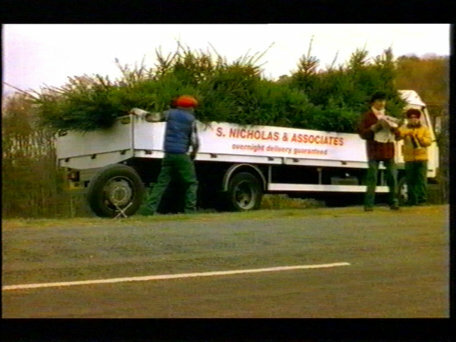 (Also used after Christmas). 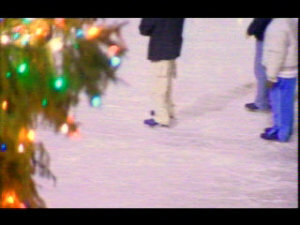 Lots of skates, skateing about. 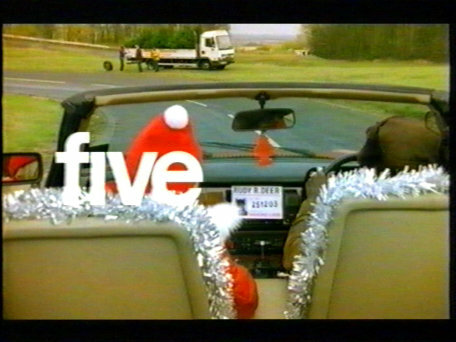 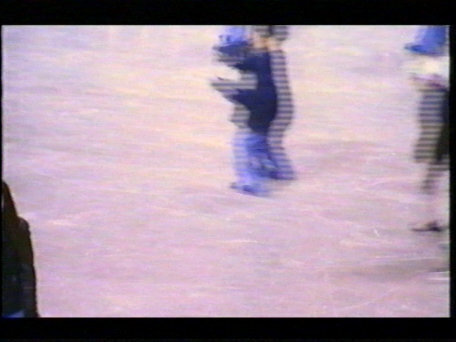 Video B has music added and was used after Christmas. 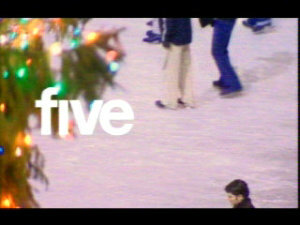 Lots of people skating about with some christmas lights in view.